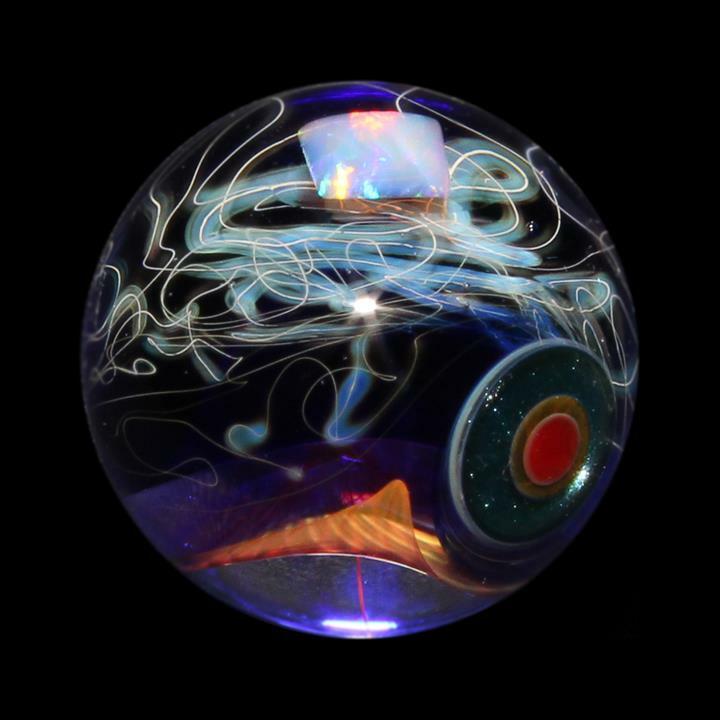 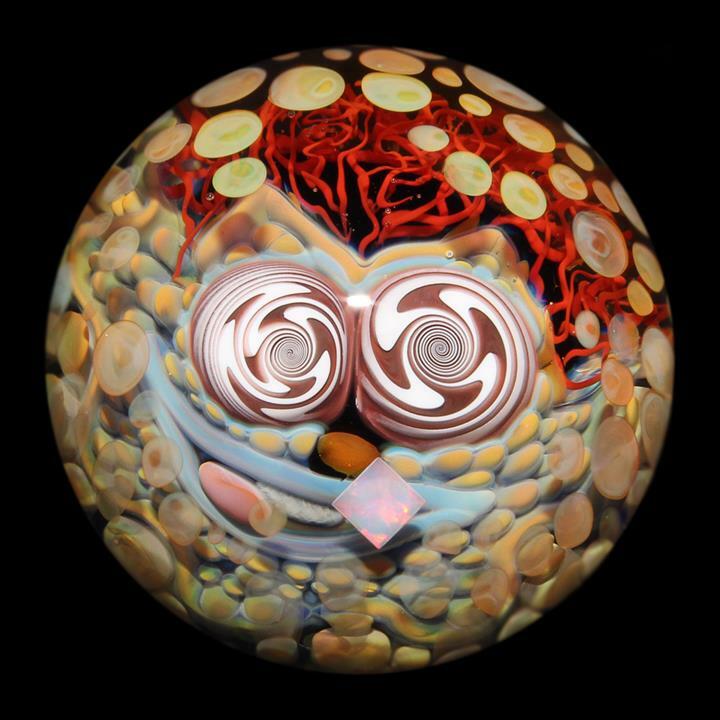 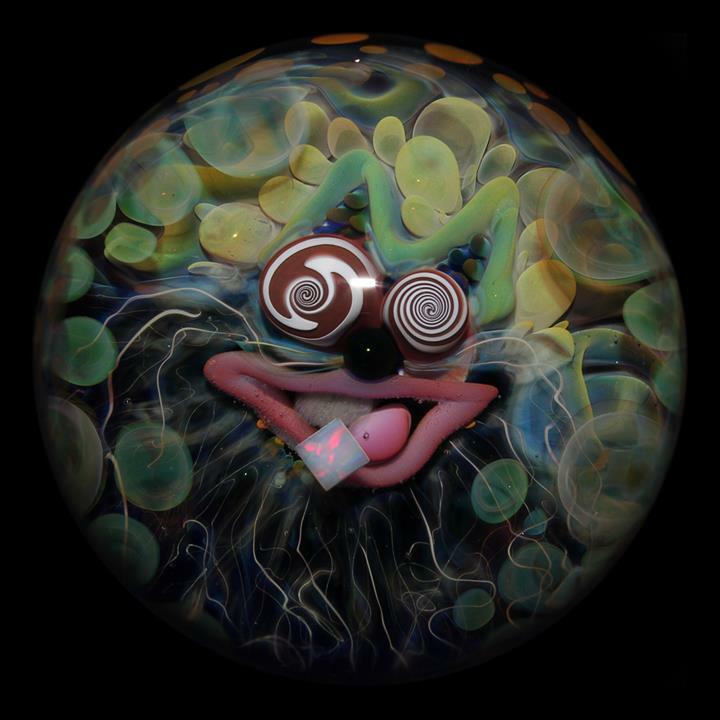 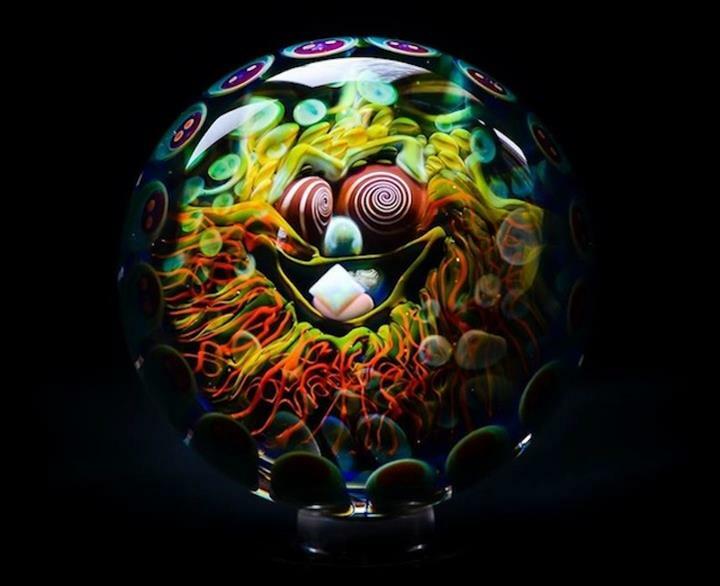 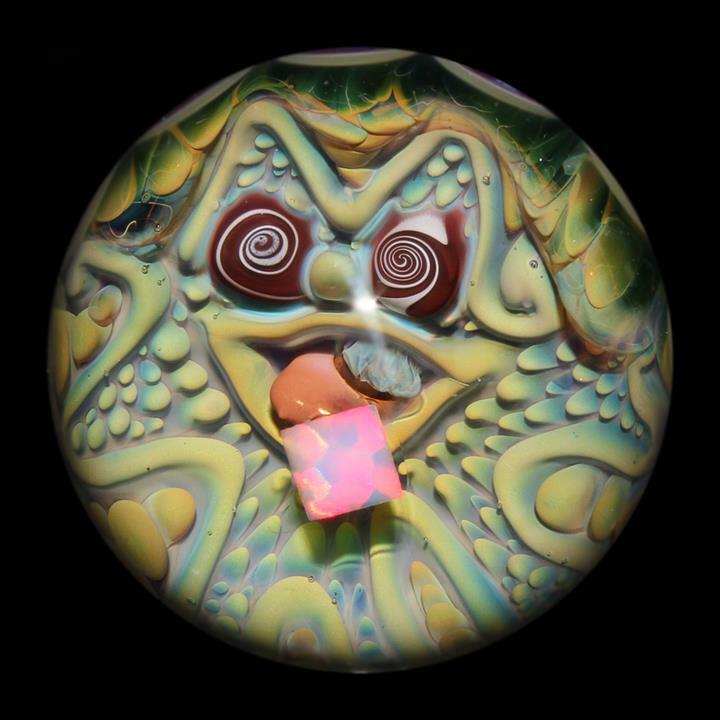 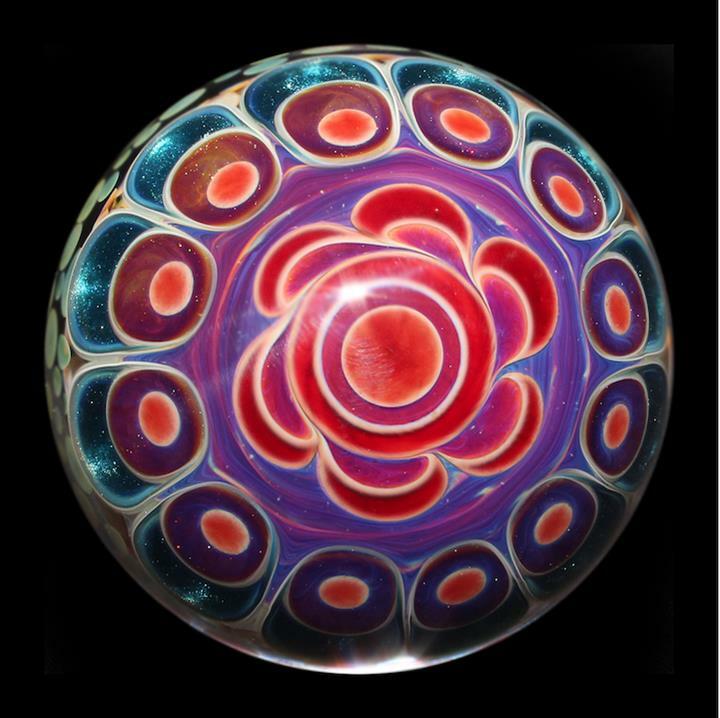 Portland-based artist Mike Gong creates beautiful handmade glass marbles. 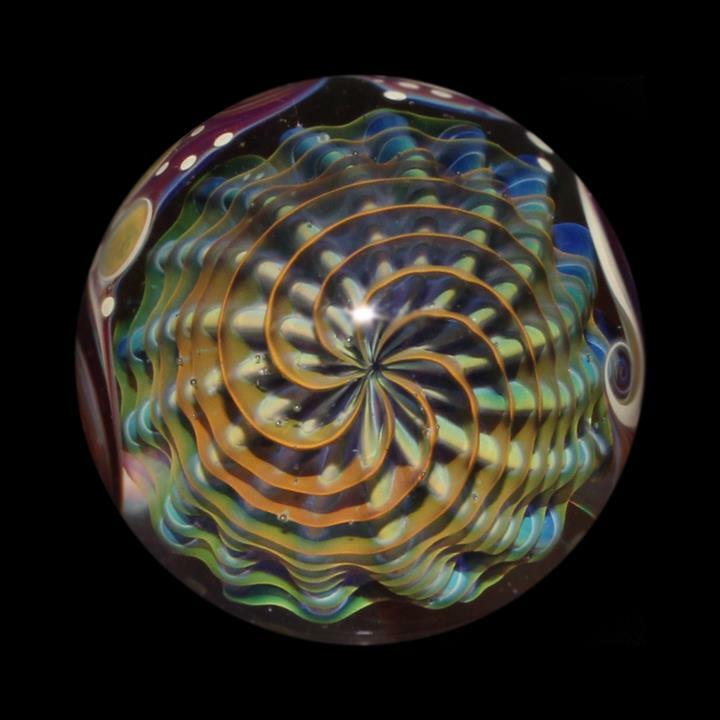 Mike is a stickler for perfecting every marble, removing even the slightest flaws. 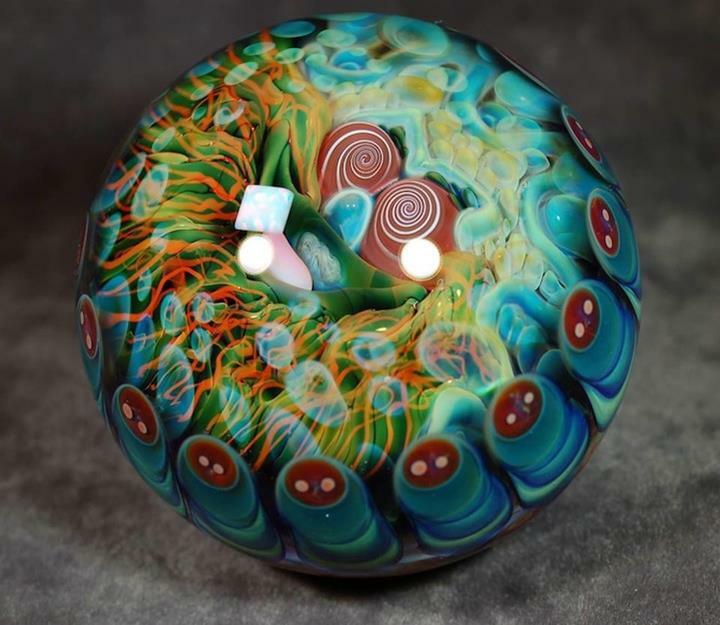 Each glass design is unique and has its own story.